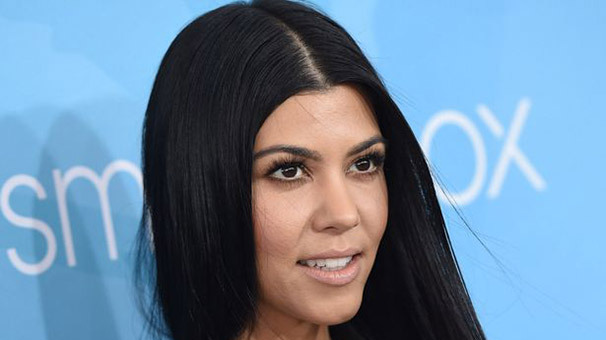 The eldest of the famous sisters of the reality show “Keeping up with the Kardashians” Kourtney is going to leave the popular show. The mother of Mason, Penelope and Rhine has earned enough to raise her children up and to organize her own business away from cameras. “Kourtney is tired of the turmoil, and she needs some time to rest. Anyone who knows her will support it,” the insider said, and added that when Kourtney’s husband Scott Disick his started his struggle with alcoholism, she had not enough time on combining the show and bringing up her three children. “After all this drama Kourtney, who was always happy to be on the show, just wants to be left alone. She has earned enough on the reality show and will always be grateful for that, but now she would like to do something else. For example, to launch her own brand like Jessica Alba,” said the insider. However, Kourtney can only dream about her peaceful life as in 2015 she has prolonged her contract until 2019. So now the only way to have some rest for her is to play a secondary role in the show. Kim Kardashian Engagement Rumors Persist, Because She’s Wearing a Huge Rock!